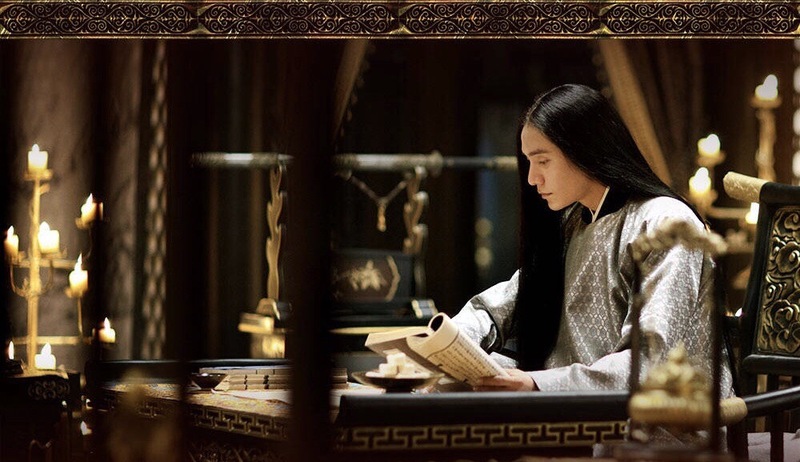 Ning Yi is the calculating, ambitious sixth prince of the ruling kingdom but has learned to hide his true personality behind a carefree facade after corrupt officials charge his mother with high treason. Over the course of the next decade, Ning Yi establishes a secret information network and waits for the perfect opportunity to strike down his enemies and overturn the charges against his mother. 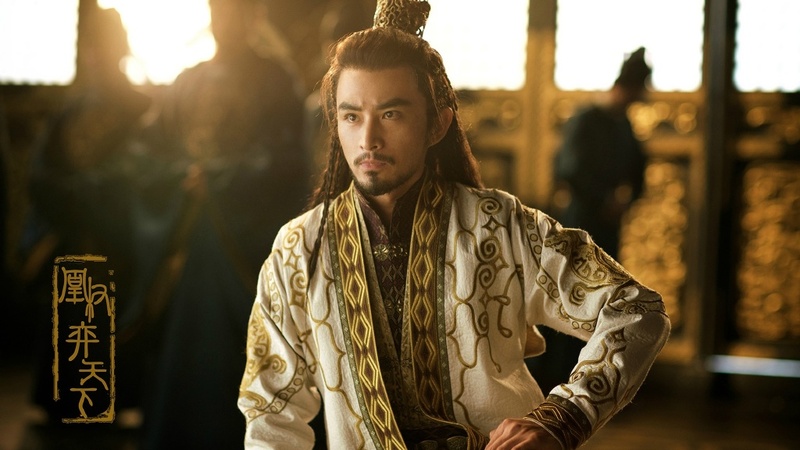 He befriends Feng Zhiwei, who remains loyal to the reigning emperor until she is manipulated into thinking that the current kingdom was built upon the corpses of her loved ones. 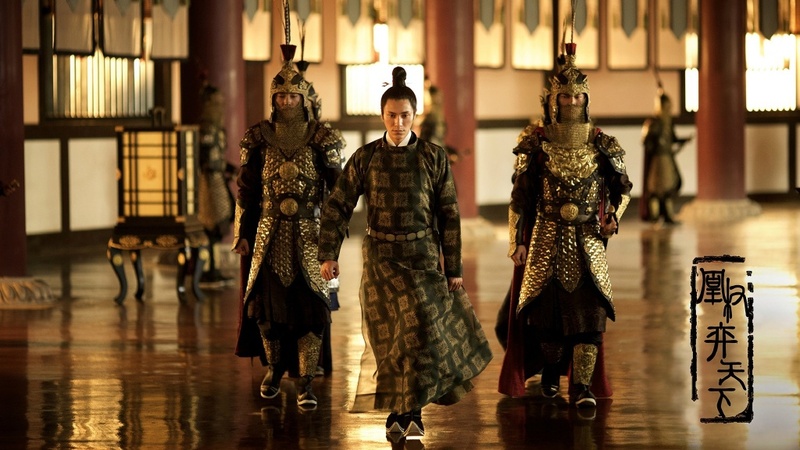 That leads her to take revenge against her enemies — including her lover, Ning Yi.